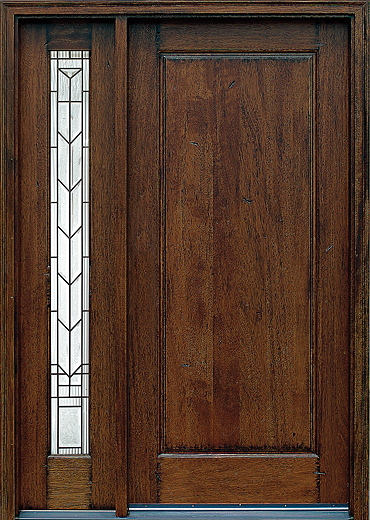 A speakeasy door from Main Door Corporation’s Rustic Mahogany Type Collection is the perfect option for homeowners who would like a visually striking entryway that sets their homes apart from others in the neighborhood. 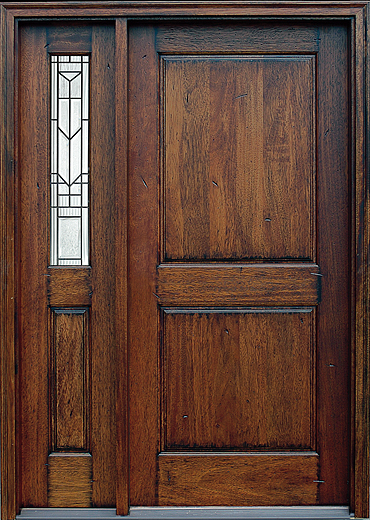 These rustic doors feature a fully operational speakeasy, complete with wrought-iron grill and decorative hardware. 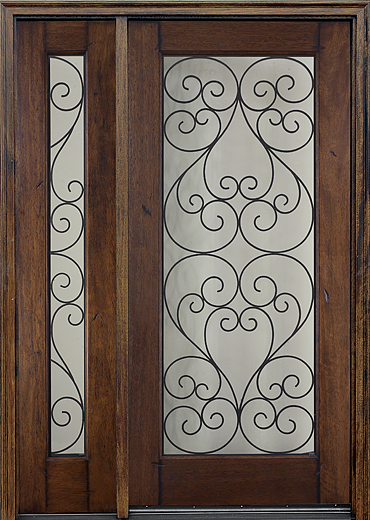 And, their distinctive, rustic patina finish can be enhanced with intentionally added scratches and dings, for the appearance of distressed wood as seen in old-world architecture. 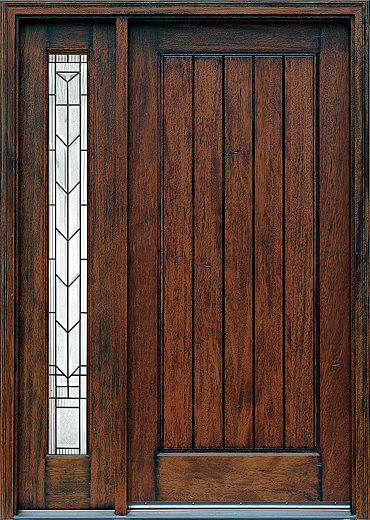 With so many design selections to choose from, it’s easy to make your speakeasy door your own. 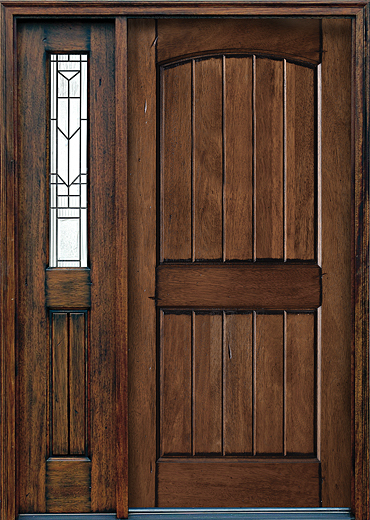 What’s more, Main Door even includes standard customizations, such as matching interior and exterior moldings and weather stripping at no additional charge. 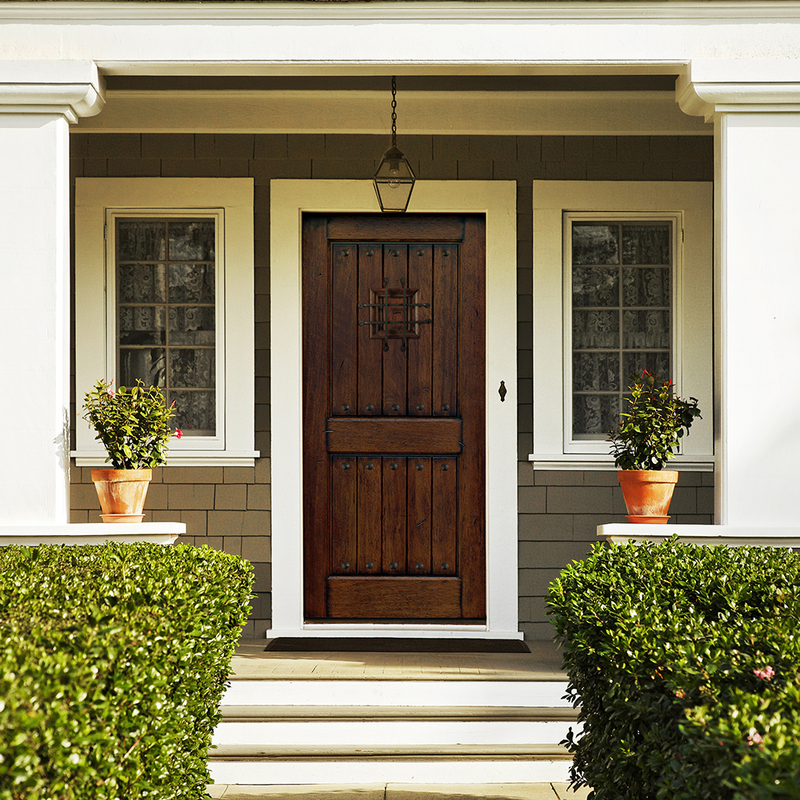 Main Door Corporation is proud to sell products exclusively through The Home Depot, allowing you to visit and see our door collections in person. 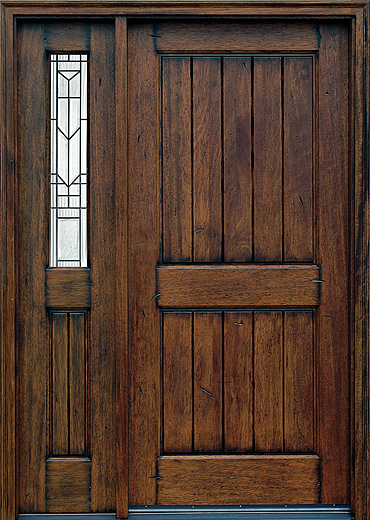 If you’d like more information about having a speakeasy door installed on your residence, simply visit The Home Depot location closest to you, or contact us directly today.